My first words of advice are about how frequently to actually bathe them. Do not stress yourself out by bathing your baby every day. It’s just not necessary. Most pediatricians recommend 2 times a week. Thank goodness, because I’m about to have my third and I’m just like… hope you get a bath sometime, buddy! The next thing that can make or break bath time is play time. My kids have actually liked kitchen utensils in the tub more than actual bath toys. Grab some measuring cups, spoons, maybe a strainer- and you’re good for awhile! Worried about the water mess? Don’t! 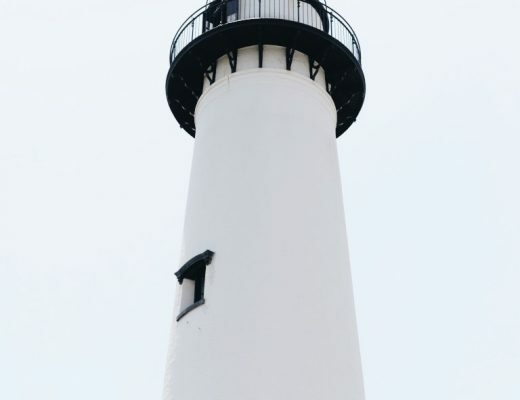 Throw down some towels and let them go to town. Let’s move on to products and skin care. Have you seen my kids? They are pale and blonde with blue eyes. They have sensitive, fair, beautiful skin. (In fact, can I have some of that?) They have both have bouts of cradle cap, rashes, or dry skin. Grayson even had eczema as a toddler. 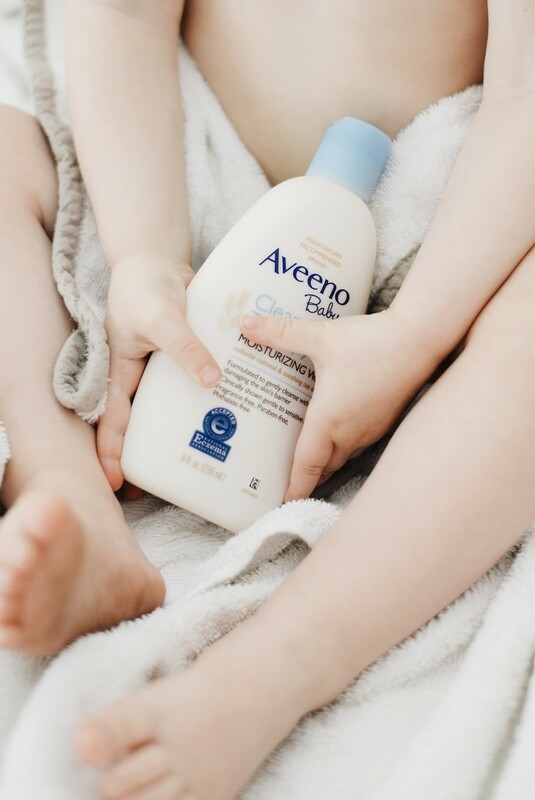 Delicate skin calls for I have long been a fan of all of Aveeno’s bath and body products, but especially for my babies. It’s always one of the first things on my registry! 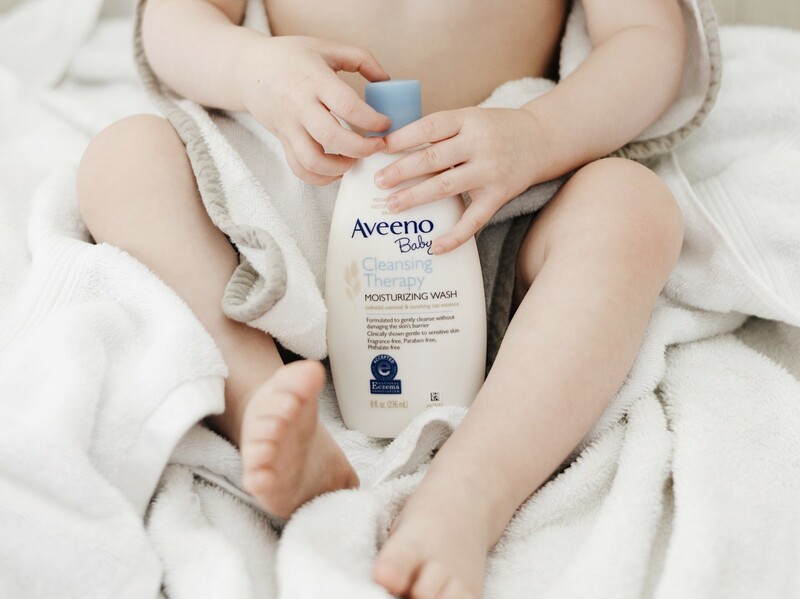 Aveeno is a long time pediatrician recommended brand. It’s so important to baby your baby’s skin. 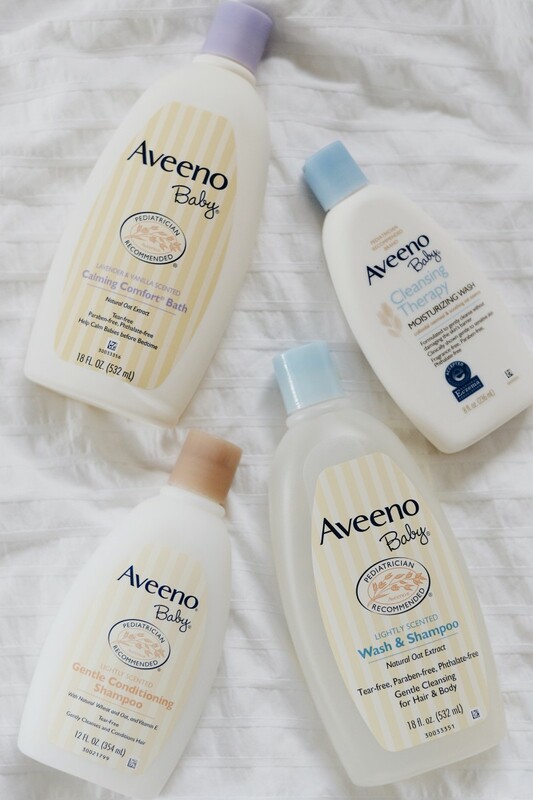 I specifically stocked up on all of the available Aveeno baby wash options including the Cleansing Therapy Moisturizing Wash, lightly scented Wash & Shampoo, Gentle Conditioning Shampoo, and the lavender and vanilla scented Calming Comfort Bath. I have found the Gentle Conditioning Shampoo to be awesome for Charlie’s hair. 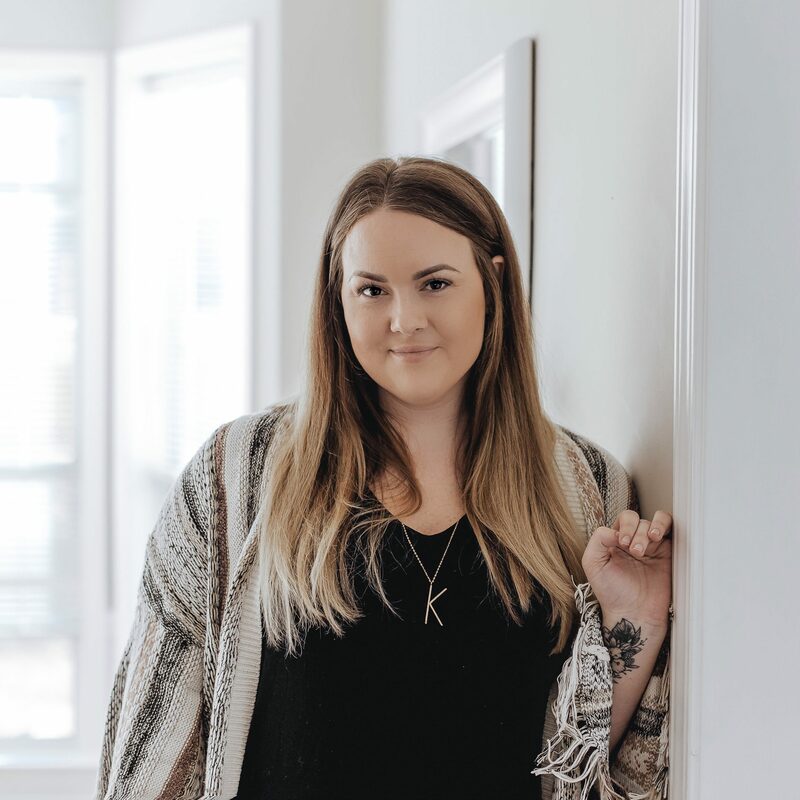 The Cleansing Therapy Moisturizing Wash is my go-to in the winter when her skin is extra dry. The lavender scented Calming Comfort Bath is the perfect addition to the bedtime routine or sick day bath, to help baby relax. The lightly scented Wash & Shampoo is used by both my kids by the gallon I think! Aveeno Baby Products are available at iHerb and can be shipped to over 160 countries. I posted about using iHerb once before for baby products and I still LOVE this site. iHerb is a Google Trusted Store and they have an amazing Customer Service team that provides support in 10 different languages. 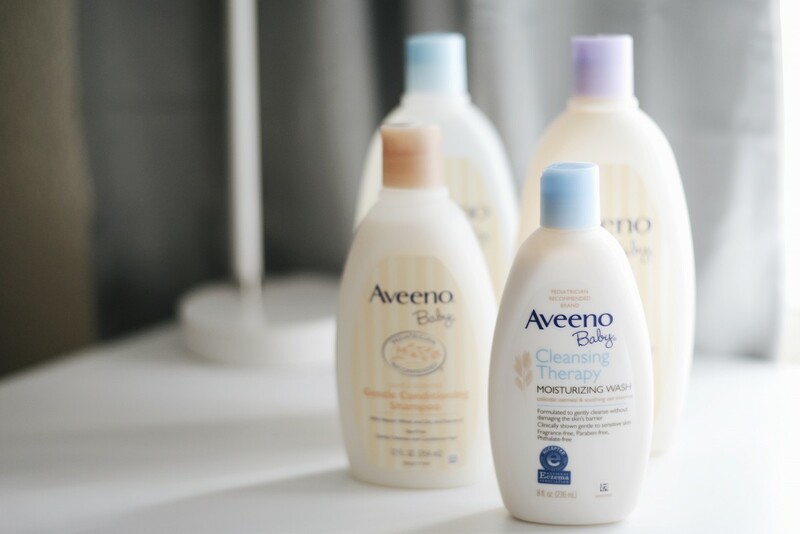 Customers will get 10% off Aveeno Baby Products through June 30, 2017, so don’t miss out! What are your go-to tips for bath time?